Best? Wow, I can’t choose. There are arguments for everyone on this list in terms of talent, impact, longevity and breadth of appeal. Where things get interesting for me is trying to separate those that could - and in some cases did - front any band and make it great from those that, without the rest of the band, probably would still have been good, but not legendary, performers. 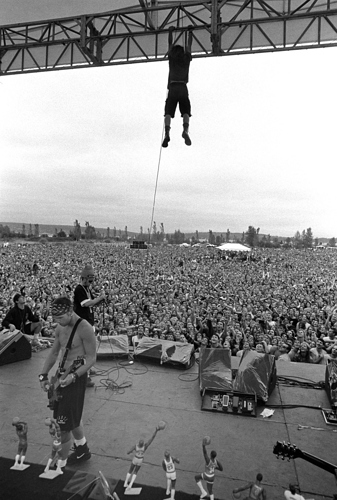 Steven Tyler, Bruce Dickinson, James Hetfield, David Coverdale and Billie Joe Armstrong are up there too. Mick Jagger, obviously. But an honorable mention to Alice Cooper and Debbie Harry. Oh I don’t know…! 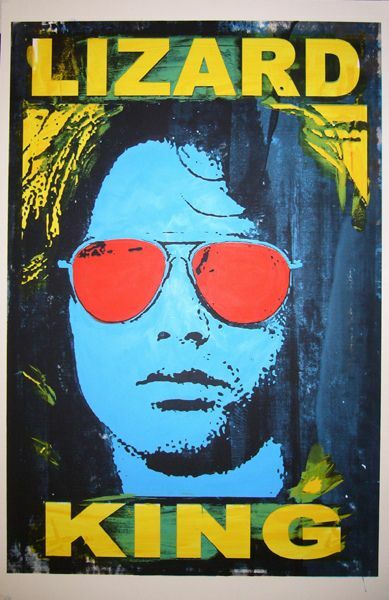 Don’t get me wrong, really like the Doors, but as for Jim - very good at dropping his trousers and whipping up a crowd I suppose, but I think you’ll need to go into a little more detail if you want him to win this particular prize! Roger Daltrey or Angus Young. I’m too old for all the rest. I loved Jagger, Daltrey, Plant, Ozzie, and many others, but for me those 24 minutes of Freddie at Wembley must go down as the greatest bit of Rock Showmanship of all time. I’m far from convinced he was the best front man in Rainbow. Down to earth doesn’t make for a good front man. flamboyance and being OTT is all that matters. 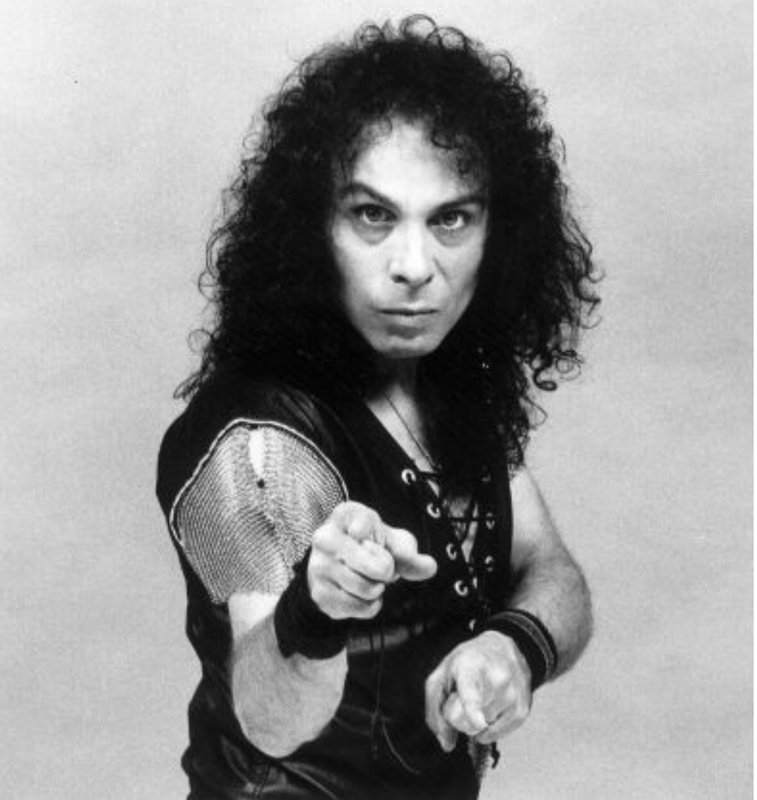 Ronnie James Dio was magnificent fronting Rainbow live on stage. He was the man on the silver mountain! 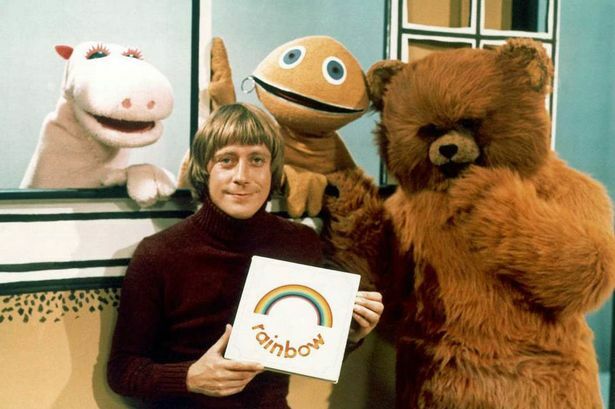 Zippy was the best frontman of Rainbow.